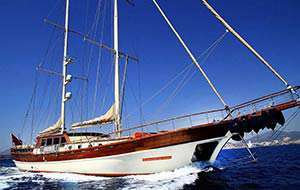 We use the term blue cruise to describe buying or chartering a yacht at Aegean or Mediterrenean Seas with traditional handmade wooden gullets. 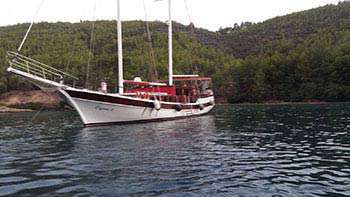 As can be understood from here, blue cruise and gullet are inseparable terms that are unique to Turkey. 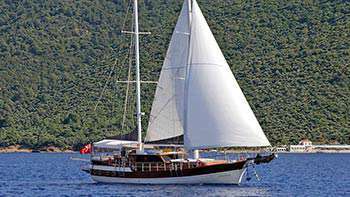 Turkey is a home to gullets. 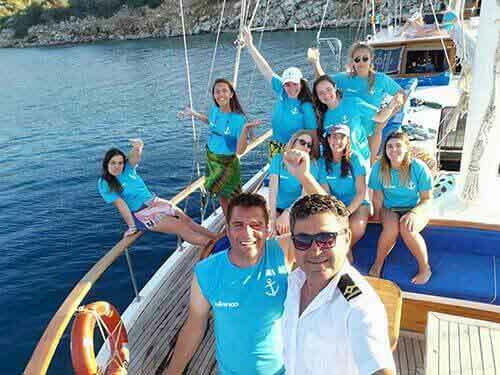 Blue cruise started in Turkey first with traditional gullets. 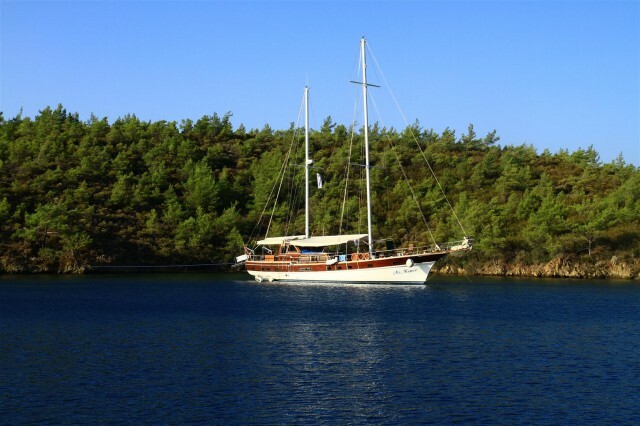 On a gulet cruise in Turkey, you can spend the nights in isolated bays. 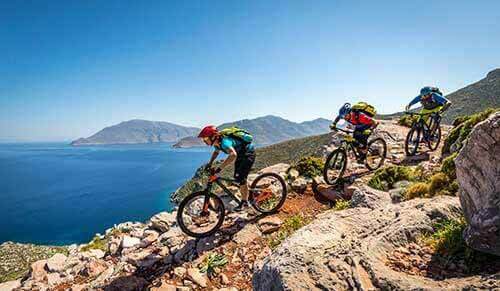 In this way, you will be able to enjoy the nature and silence fully. 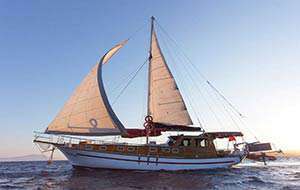 Attractive destinations, delicious and unique Turkish dishes and ancient sites. 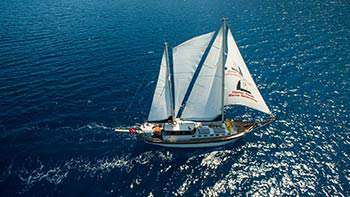 These are three basic things that you would encounter during your gulet cruise in Turkey. 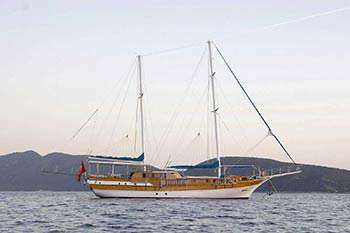 Also, everybody knows that gulet cruises in Turkey are the cheapest in the world. 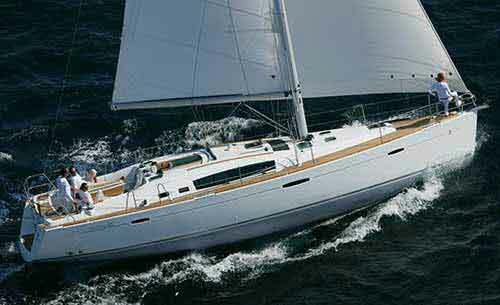 Don’t let this opportunity to pass you by! 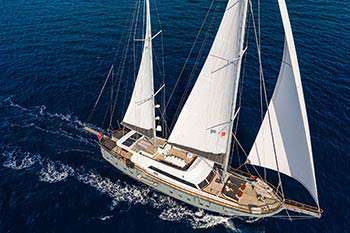 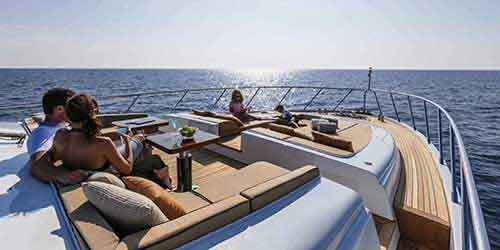 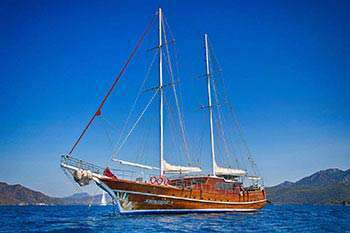 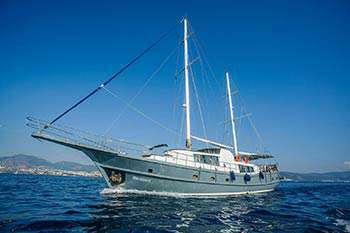 Private gulet charter with premium service in Turkey offer you everything you can imagine. 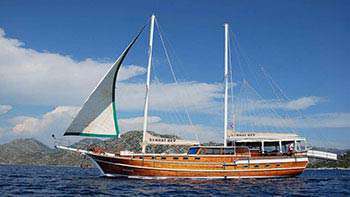 With traditional wooden gullets, you can meet modern needs and ultimate comfort. 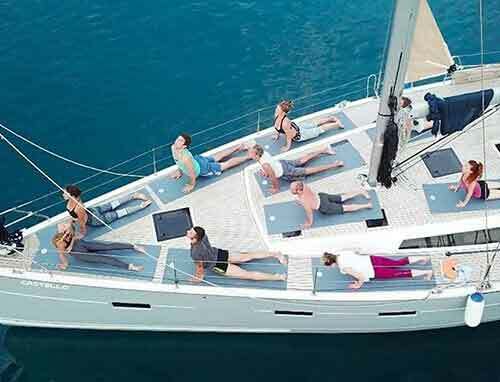 Such exotic moments during which you can sunbathe, swim, dive, snorkel and do whatever you want come in a lifetime. 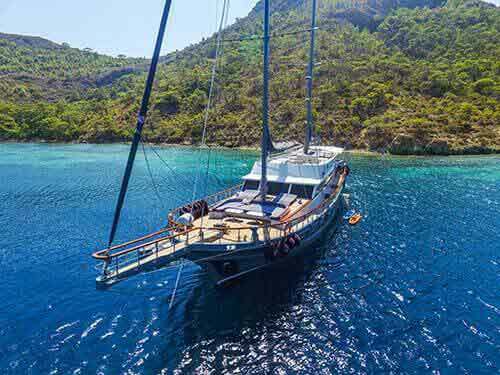 You won’t regret this vacation especially if you are in Turkey.